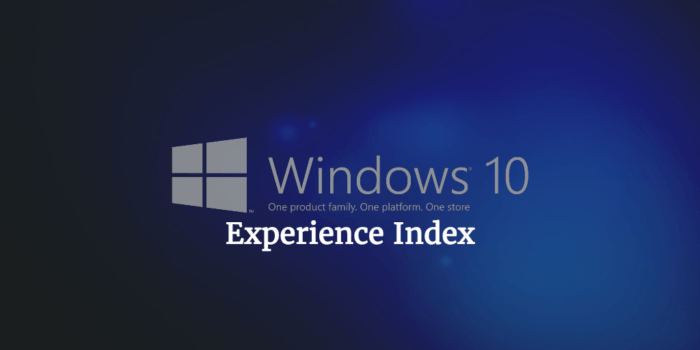 Microsoft introduced the Windows Experience Index in Windows Vista – it was a way to measure your computer’s performance and give it a simple solid score. The WEI wasn’t very popular, and was hardly used professionally – but it was useful for the bragging rights after spending all of your savings on a brand new PC. While the WEI is not a very practical way of measuring your computer’s performance, it is very simple to understand – unfortunately Microsoft abandoned it in Windows 8 and did not bring it back in Windows 10. As it is with Microsoft though – the actual code for the index is still in Windows 10 and you can run the Windows System Assessment Tool via a simple command in the command prompt. It is not unusual for Microsoft to keep around code of depreciated features from Windows – it could be for legacy or it could just be laziness, maybe some other component of Windows still depends on the Windows System Assessment Tool and might stop working if it is not found, but whatever the reason is – the point is that it is available and can be used via commands if not by the normal graphical interface. To see what your WEI score is, all you have to do is follow these steps. 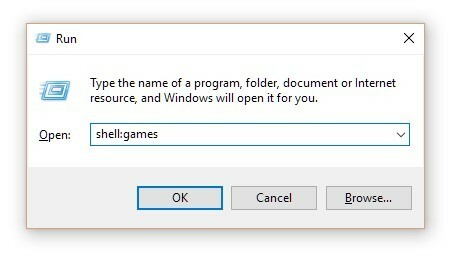 Note that this works on both Windows 8 and 10. On your keyboard, press and hold the Windows Key and then press R to open the Run command box. In the Run command box, type shell:Games and press Enter. You should now be able to see the Windows Experience Index score on the right sidebar. 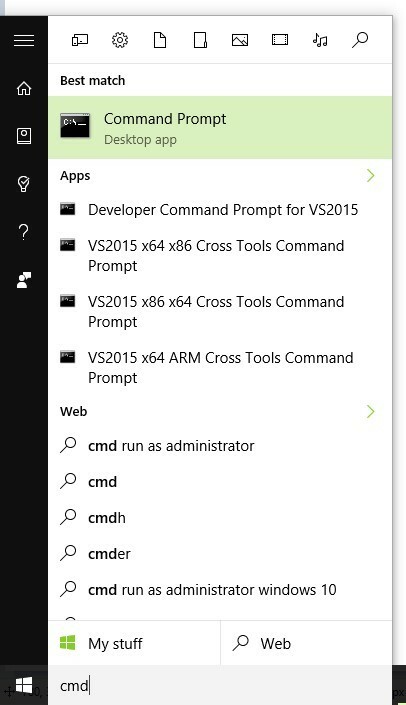 Open your Start Menu and type “cmd”, and open the Command Prompt. 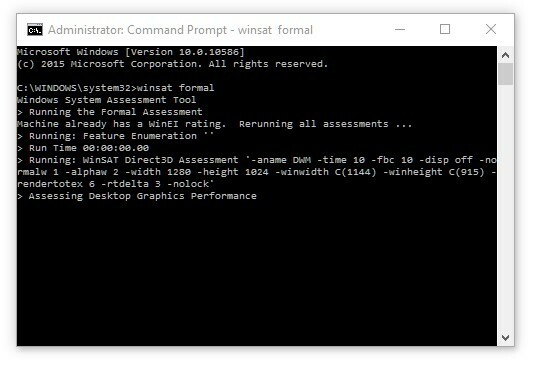 In the Command Prompt, type winsat formal and press Enter – this will launch the WinSAT in a separate window and start running the tests, you will have to wait for it to finish and it can take however long it might take. After the WinSAT tool has finished running successfully, just repeat the steps given earlier to see your new score. Goto this link and simply scroll to the bottom to click “Download”. Once downloaded, extract the files and simply run the program – there is no installation required. 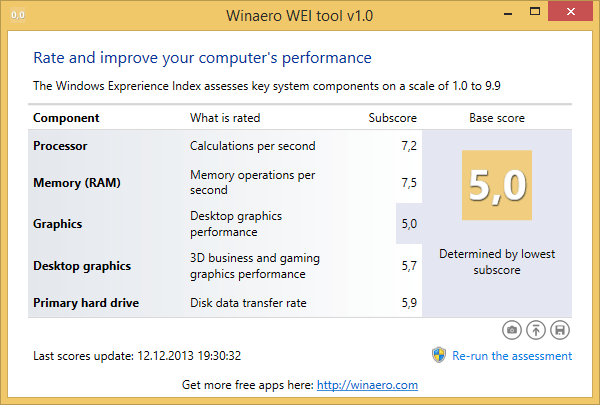 WinAero WEI Tool is best of both worlds – it doesn’t require you to install anything new to your system since it works on top of existing Windows features and it provides a full fledged UI for the whole Windows Experience Index platform. 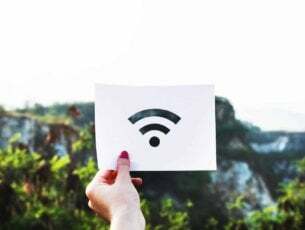 It also has some nice features such as the ability to save results as an HTML file – something by default was not present in previous Windows versions. Windows adds and removes features with every iteration, the actual code for it sticks around within the operating system for much longer. Sometimes this is useable – like this in case, but most of the time it is not and just takes up space without doing much. 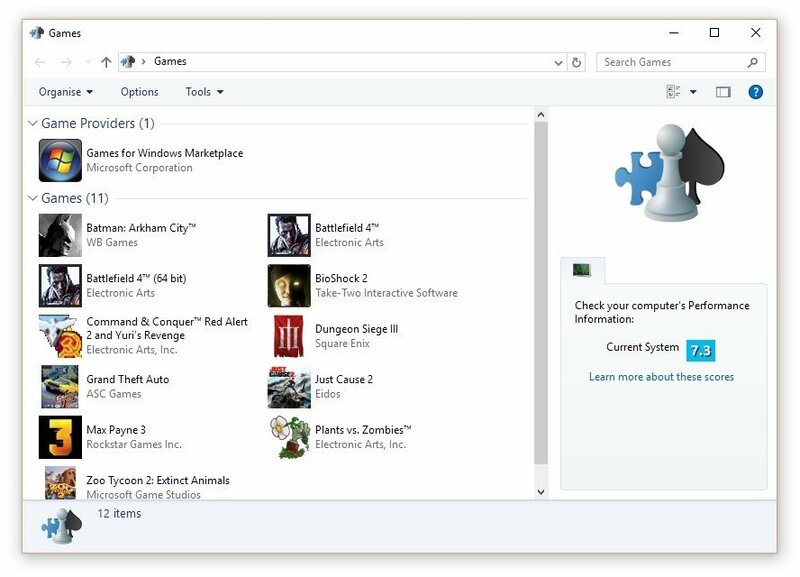 WinSAT and WEI were a nice feature to be introduced in Windows Vista at a time when computers were not that powerful and Microsoft needed a push for hardware makers to up their game and make better consumer products to run more complicated operating systems. 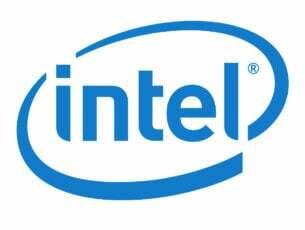 It served its purpose for Windows Vista and 7 but today, WEI fulfills no purpose except for giving you bragging rights – even then there are much better options for benchmarking and scoring that are operating system agnostic and are support across devices. 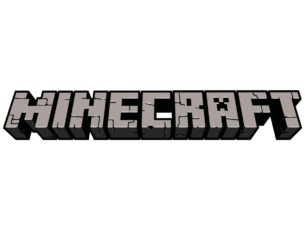 These tools are also much more accurate and are generally more specific instead of giving you a general overall score.